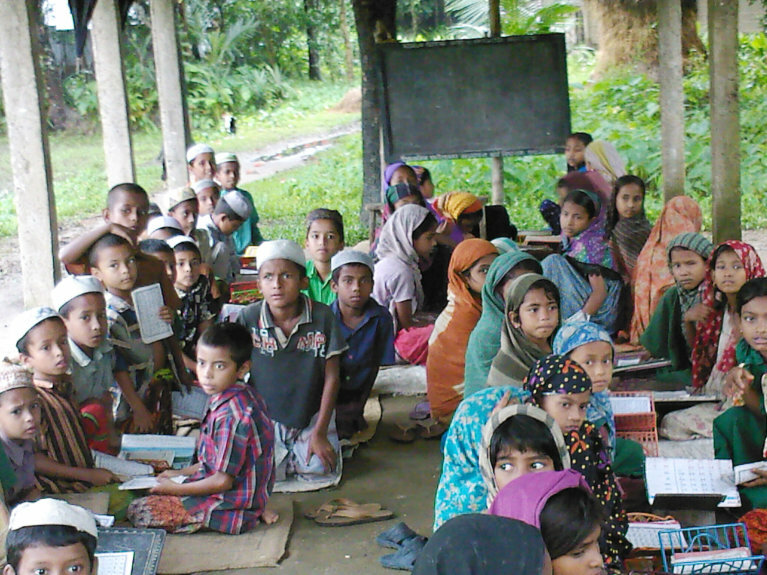 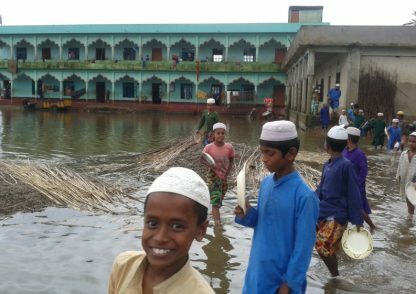 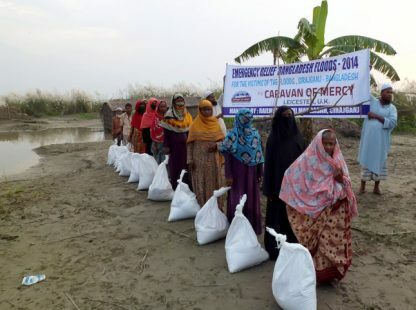 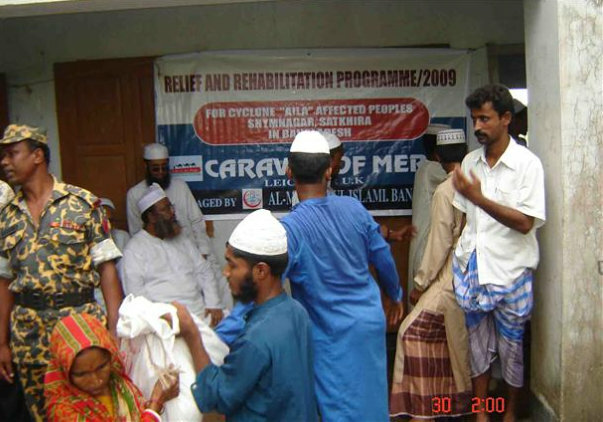 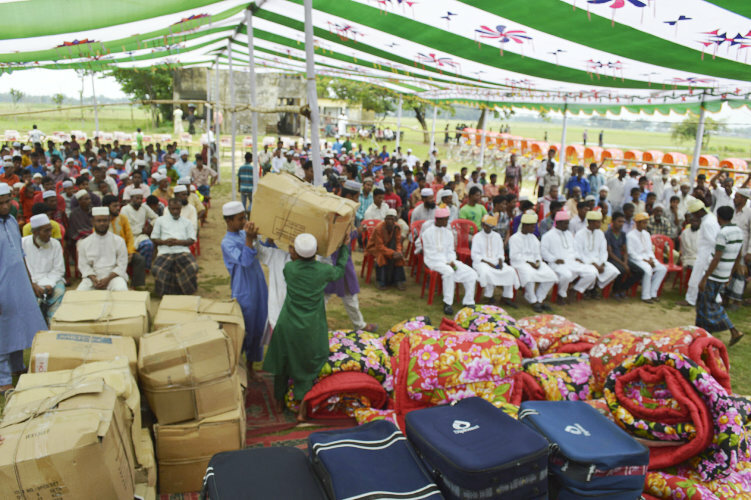 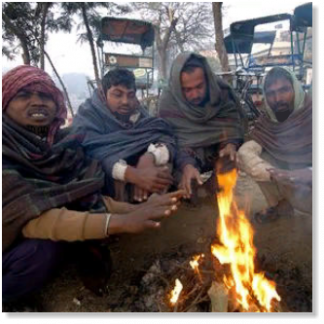 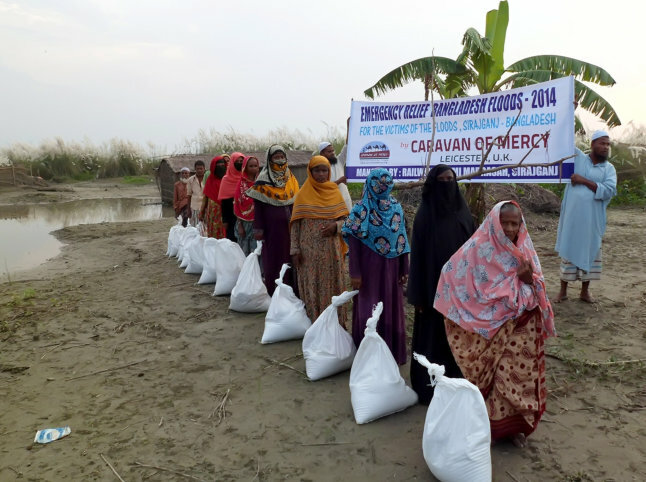 Caravan of Mercy has been operating in Bangladesh since 2006. 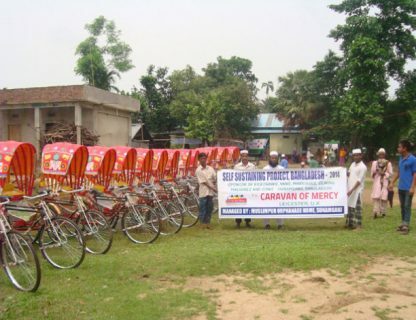 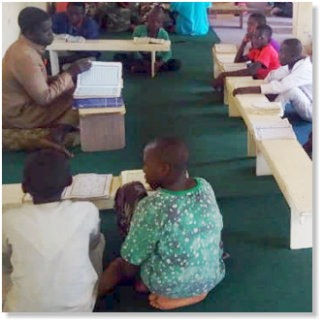 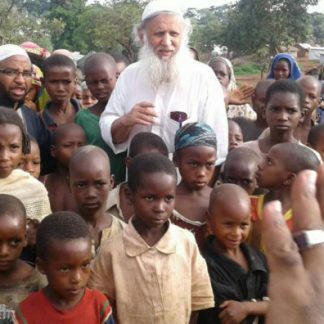 The Hazrat Abu Bakr Siddique Orphanage which is sponsored by Caravan of Mercy caters for 250 boarding and day students. 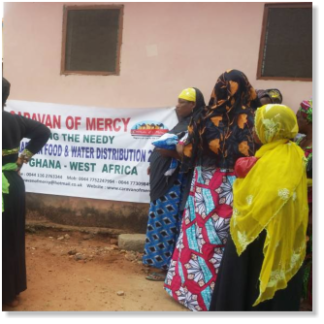 To date, we have installed 1,200 water pumps in last 12 years. 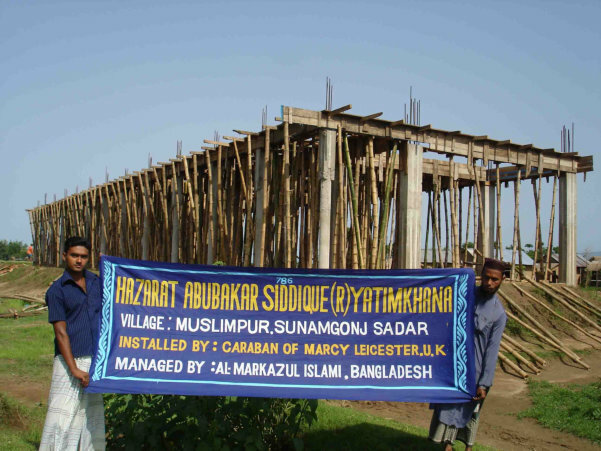 Inshallah we are preparing to install another 60 – 100 more by March 2019. 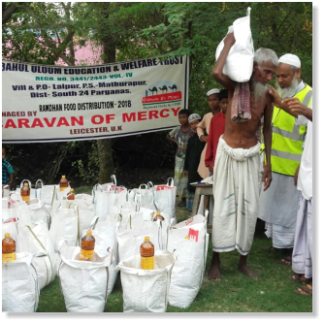 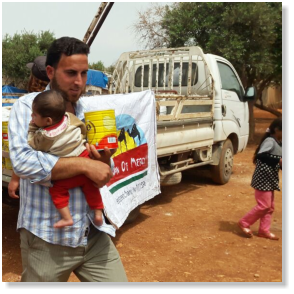 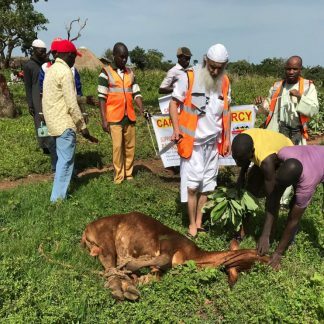 Caravan of Mercy have been supporting and working with the Hazrat Abu bakr Siddique Orphanage in the village of Muslimpur which is located in the Sunamganj district. 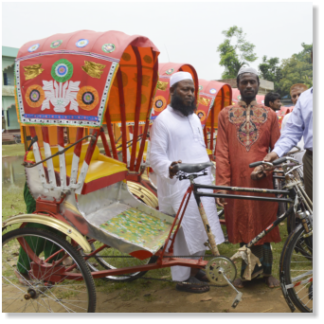 The director of this institute is Mufti Azizul Haque. 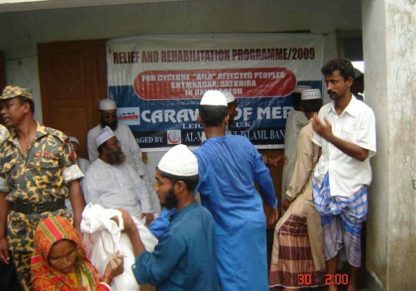 Most Caravan of Mercy operations in Bangladesh are administered by the institution. 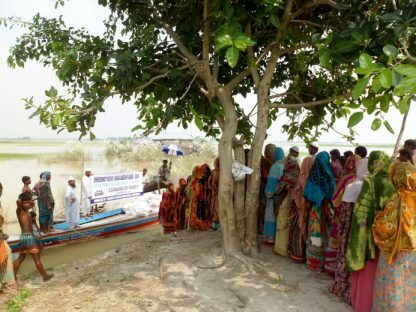 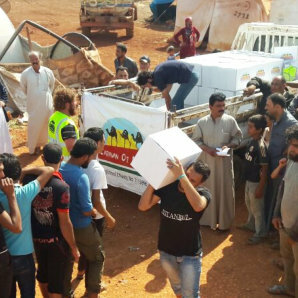 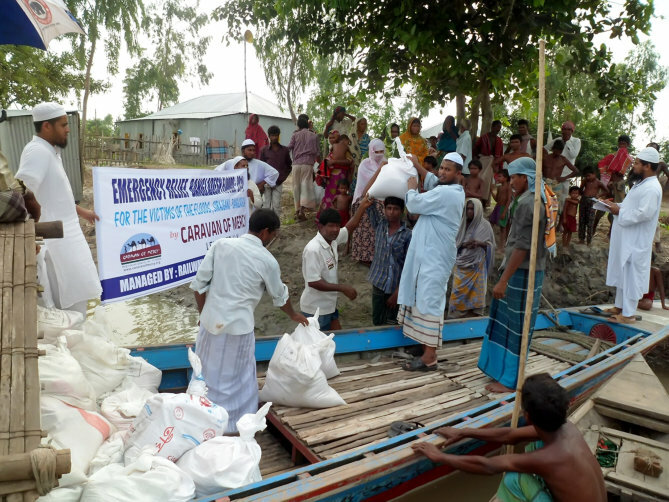 Bangladesh operations from Sunamganj and Sirajganj (Jame Uloomul Islam) and aid is also carried out in surrounding districts.